Shop our professional grade scoreboards perfect for schools, colleges and professional sporting events. Free Shipping on all orders! 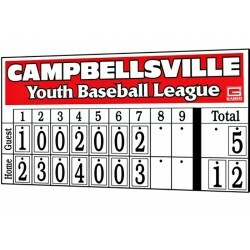 Check out our GS-HN3 non-electronic baseball scoreboard, for simple and inexpensive scoring for any size program or facility! 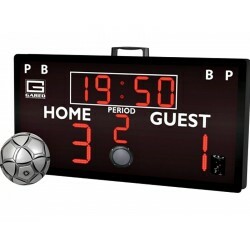 Our GS-SK2 portable soccer scoreboard provides convenient tabletop scoring for programs on the go! 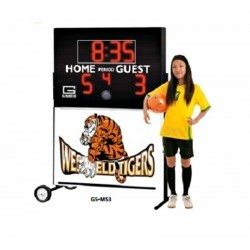 Our GS-MS3 PORTABLE SOCCER SCOREBOARD provides versatile and budget-friendly scoring for any organization!